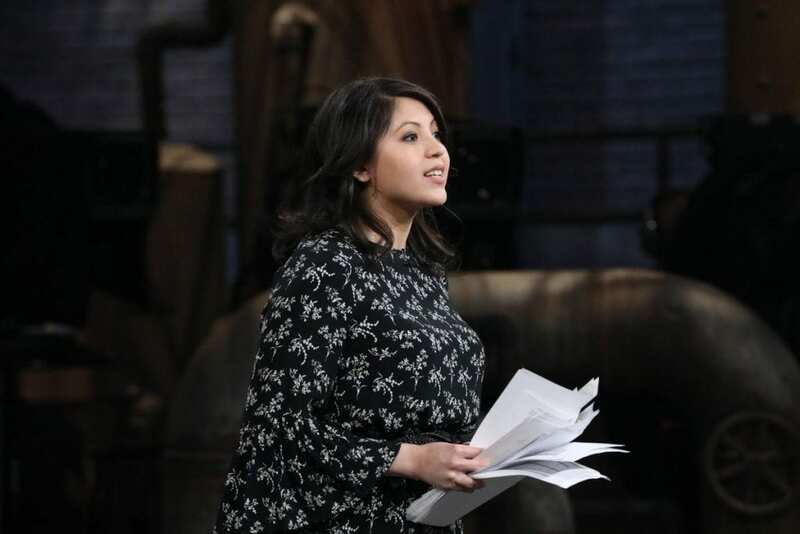 Glendon alumna and entrepreneur Caitlyn Ngu (BA ‘13) made a deal with two investors on the CBC television show Dragons’ Den. 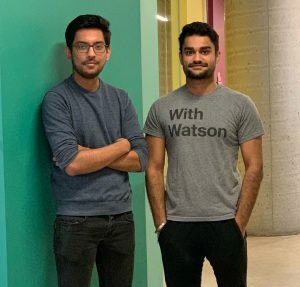 HireUp Canada, the innovative web-based platform she pitched, connects candidates and employers by matching them through their shared values. 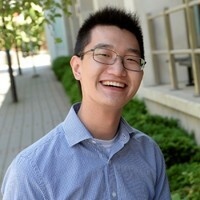 Schulich student Bryan Yau (BBA ‘19) has been named a finalist in the competitive CEOx1Day program, which matches top third- and fourth-year students with CEOs across Canada for a day of mentorship. York University’s Second Student Centre was named among the ten best Canadian architecture projects of 2018 by Azure Magazine. 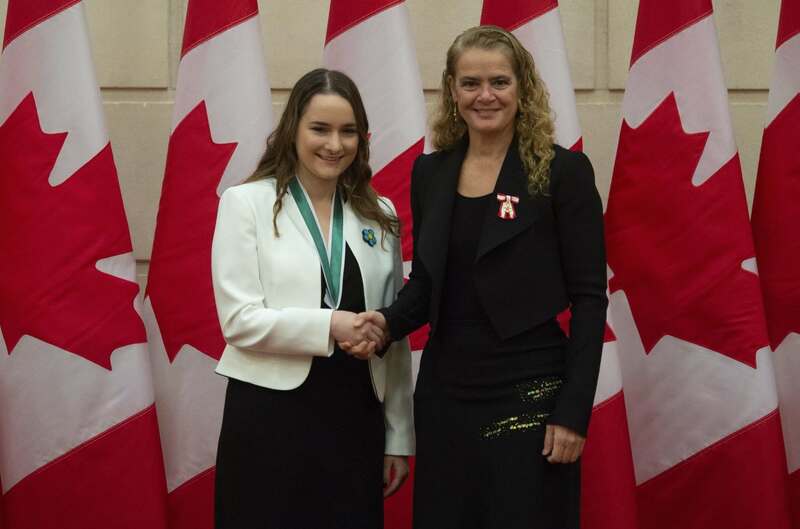 Osgoode student and Osgoode Indigenous Students’ Association co-chair Alana Robert received the prestigious Governor General’s Award in Commemoration of the Persons Case for her focus on advancing the rights of marginalized groups in Canada. Biology Professor Carol Bucking received the 2019 Robert G. Boutlier New Investigator Award from the Canadian Society of Zoologists for her outstanding contributions to the field. 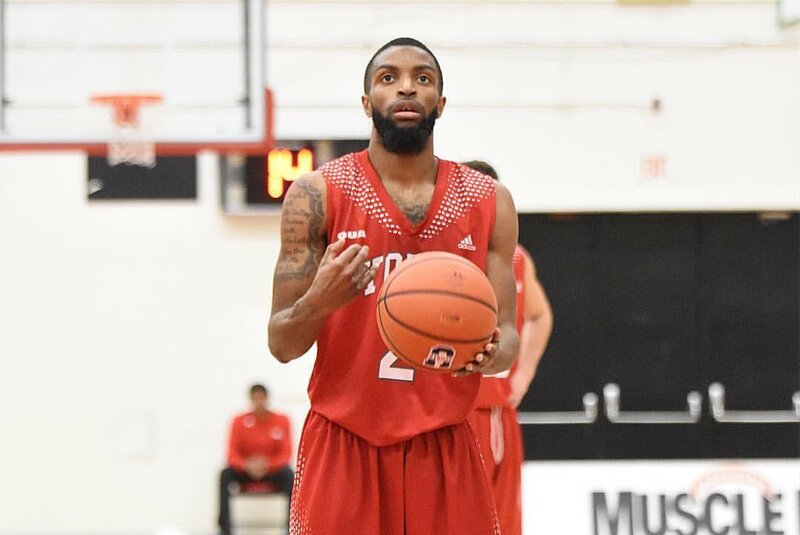 Student and York Lions men’s basketball player Chevon Brown was chosen as a Mid-Year All-Star in the Ontario University Athletics East by College Court Report Canada. Workplace category: Leandro Evangelista, fifth-year, psychology, Faculty of Health. 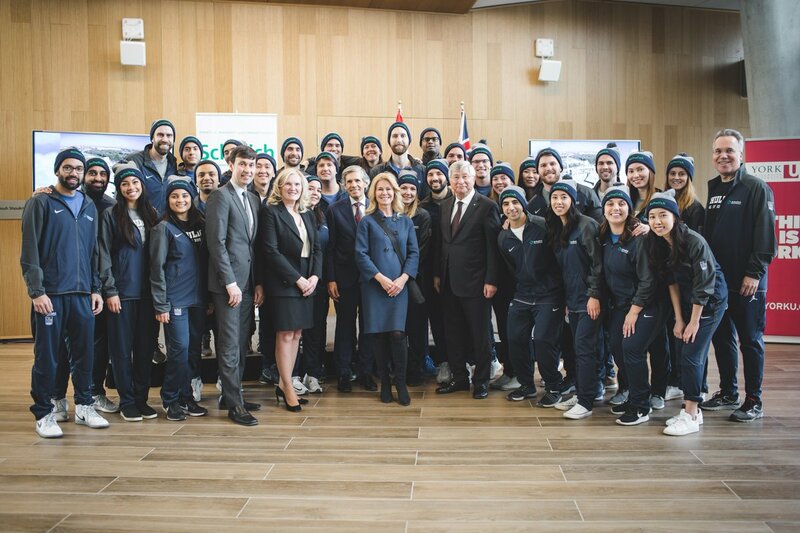 The new Rob and Cheryl McEwen Graduate Study and Research Building opened on the Keele campus on January 10, 2019, and will serve as a hub for academic and business collaboration for Schulich students and researchers. 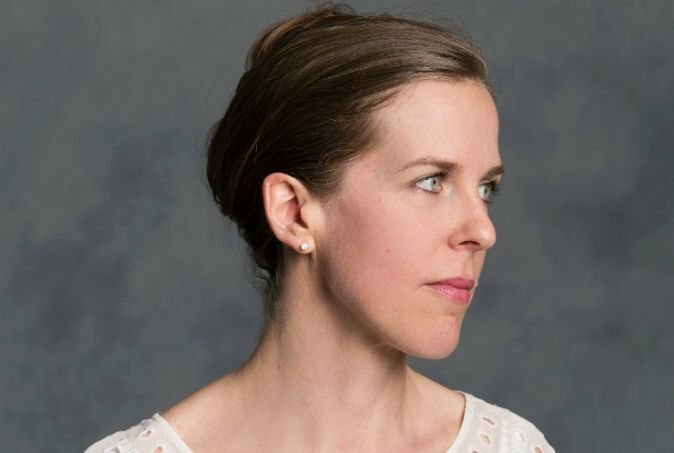 NOW Magazine named theatre design alumna Gillian Gallow among their list of Top 10 Toronto theatre artists of 2018. 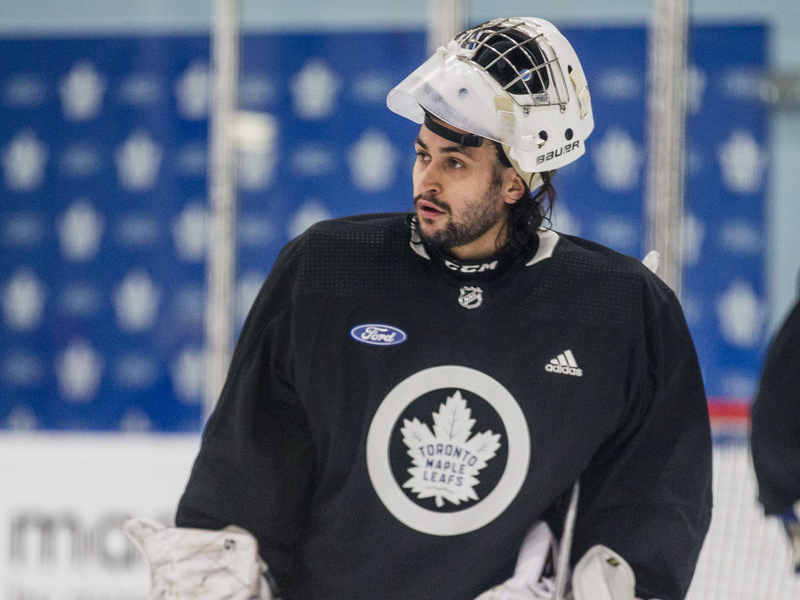 Student and York Lions men’s hockey team member Alex Fotinos practiced with the Toronto Maple Leafs professional hockey team twice, serving as their goaltender. 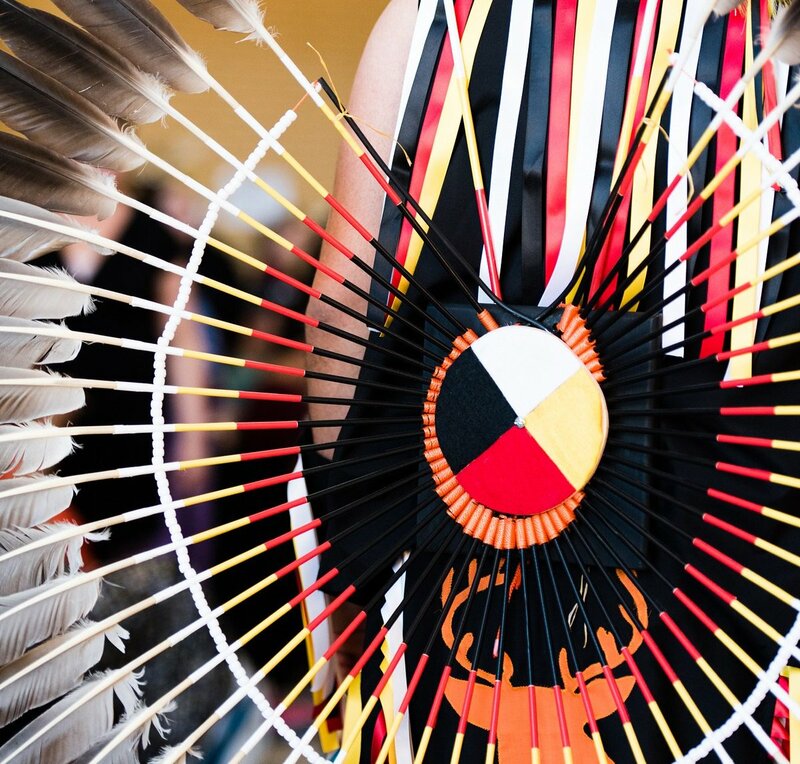 and the new Indigenous Studies program, which offers students a community-based experiential education experience, enabling them to learn from Indigenous knowledge keepers, engage in ceremonial practices and explore community empowerment. 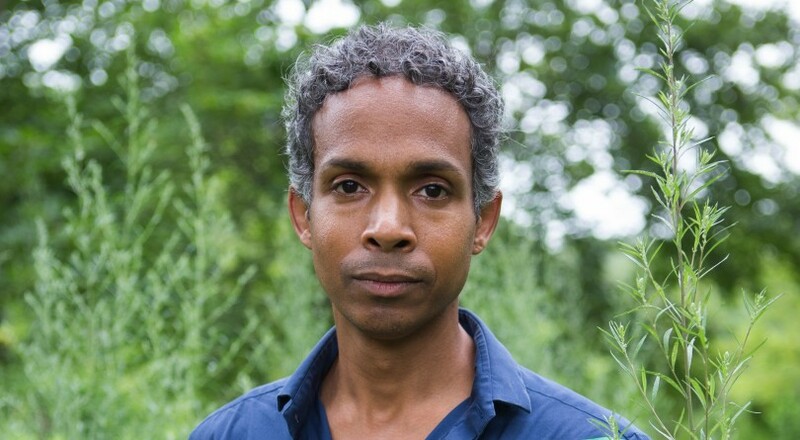 LA&PS alumnus David Chariandy’s (PhD ‘02) novel Brother has been named to the Canada Reads 2019 longlist. 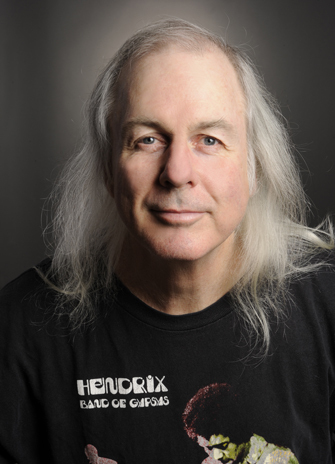 Brother also won the 2017 Rogers Writers’ Trust Fiction Prize. and Mahrus Kazi, third year electrical engineering student. 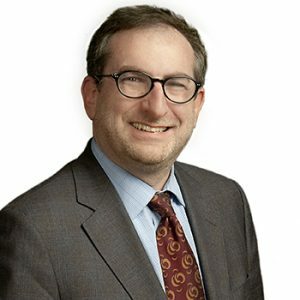 Former Osgoode dean and alumnus Lorne Sossin (LLB ‘92) was appointed a judge of the Ontario Superior Court of Justice in Toronto. As dean, Sossin pursued initiatives for accessibility in legal education, the expansion of legal clinics and experiential learning, community engagement and reconciliation with Indigenous Peoples. 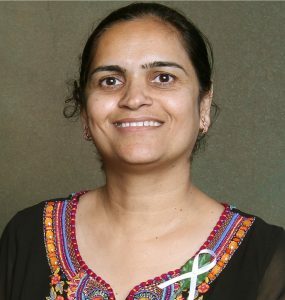 Satinder Brar was appointed as Lassonde’s inaugural James and Joanne Love Chair in Environmental Engineering in recognition of her outstanding research and leadership in environmental stewardship. In this role, Brar will work on the intersecting areas of environmental engineering and its impact on the overall wellbeing of the global community. 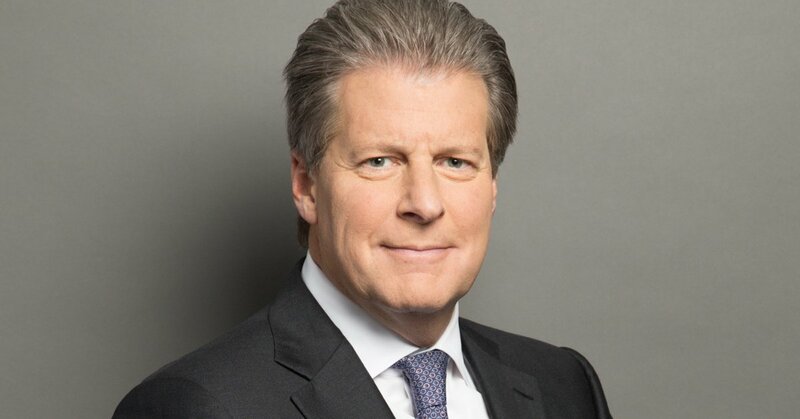 York alumnus, honorary degree recipient and Hennick Centre co-founder Jay Hennick (BA ‘78, LLD ‘11) has been appointed a member of the Order of Canada in recognition of his dedication to excellence in philanthropy. 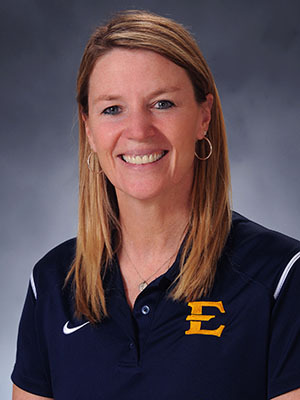 York alumna and former student athlete Lindsey Devine (BA ‘88, B.Ed ‘90) was appointed the new head volleyball coach at University of Alabama. While at York, Devine earned four all-province titles and a bronze medal at the 1985 Canadian National Championships. 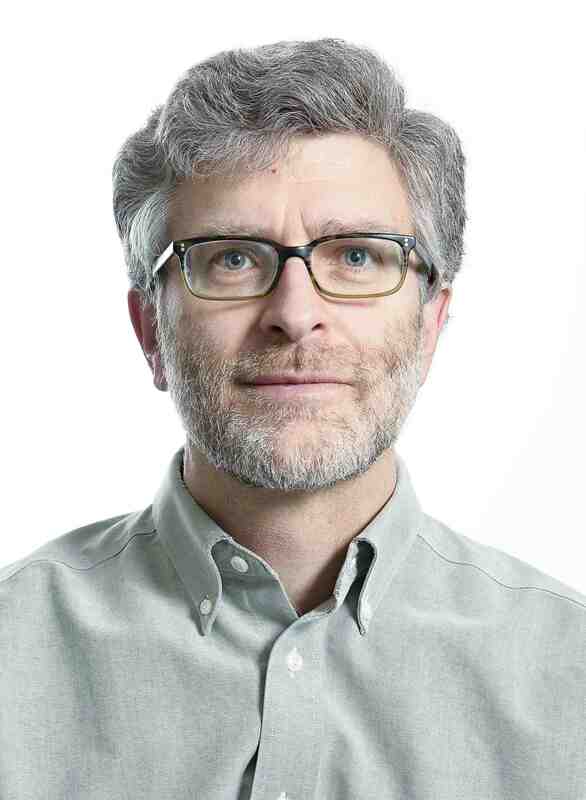 The Canadian Mathematical Society announced that Faculty of Science Professor Thomas Salisbury has been inducted into its Inaugural Class of Fellows. 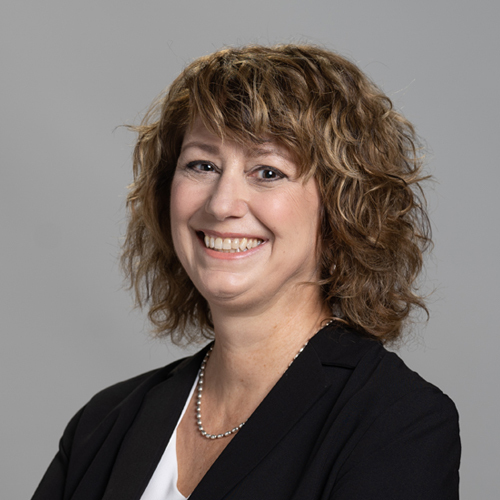 Professor Joanne Jones of the School of Administrative Studies has been named a Fellow by the Chartered Professional Accountants of Ontario, the profession’s highest distinction.